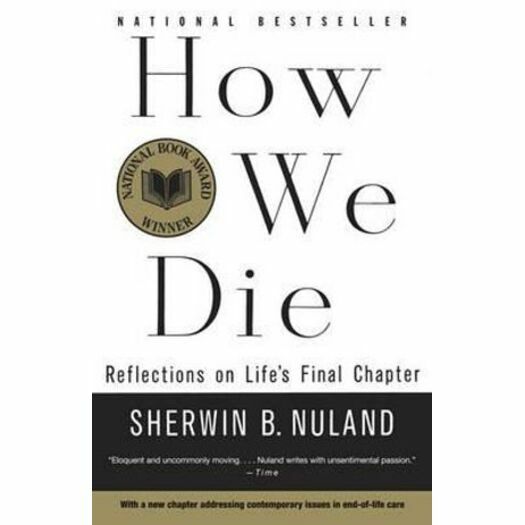 A runaway bestseller and National Book Award winner, Sherwin Nuland's How We Die has become the definitive text on perhaps the single most universal human concern: death. This new edition includes an all-embracing and incisive afterword that examines the current state of health care and our relationship with life as it approaches its terminus. It also discusses how we can take control of our own final days and those of our loved ones. Shewin Nuland's masterful How We Die is even more relevant than when it was first published.